Signup for a text alerting service from your library account. Why Use the Text Alert Service? While you are already receiving email notifications for these reminders to your USF email address, you may not always check your emails right away or they may sometimes end up in your Junk folder. 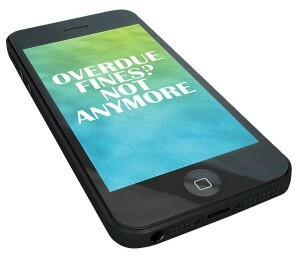 These text alerts will be an added reminder to help you avoid fines and get your materials on time. You can receive an alert to let you know that your USF Library items are due back in 5 days. This gives you enough time to renew them in person, over the phone, or through the Library website, and not incur fines. You can receive an alert that lets you know if an item checked out to you is 1 day overdue. This will let you know to renew the item within the 3 day grace period before you are charged late fines. 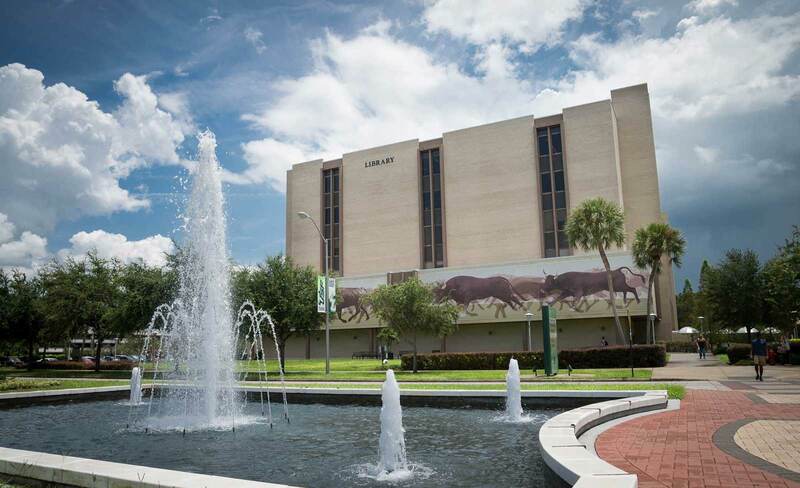 You can receive an alert that a USF Library item you’ve placed a Hold/Recall request for has arrived and is being held at the Library Services counter for the next 7 days. This doesn’t apply to Interlibrary Loans or UBorrows yet. Enter the 205 number on your USF ID card and PIN. The PIN will be your 4 digit month and day of birth (mmdd). Enter your cell number, select your provider from the drop-down and click on which alerts you want to receive. Click on ‘Save’ and you should start receiving the Text Alerts! Many of the databases offered by the USF Libraries provide the option of setting up an alerting service. You can set up a search alert, journal alert, citation alert, or table of contents alert depending on availability in the database. Once you set up an alert service your search automatically re-runs on a predetermined schedule. Some databases email the results to you on a regular basis and some databases use RSS (Real Simple Syndication) feeds. RSS feeds automatically alert you to new postings based on a predetermined profile you set up. Why Use an Alerting Service? Alerting Services help you stay up-to-date on current publications in your field because citations are automatically delivered to you via email or RSS feeds. This helps you stay current in your field, saves you time, and streamlines your research endeavors. You can save a search as an alert and then the database will email you with any new results periodically. You can retrieve the alert and perform the search any time without waiting for the alert to run. You can set up an e-mail alert to automatically notify you each time a new issue of a journal title becomes available. You can save a search as an alert and then the database will email you with any new citations periodically. You can save a Table of Contents (TOC) search in a TOC database. When a new issue is published, the table of contents will be automatically sent to you for your perusal of articles of interest.